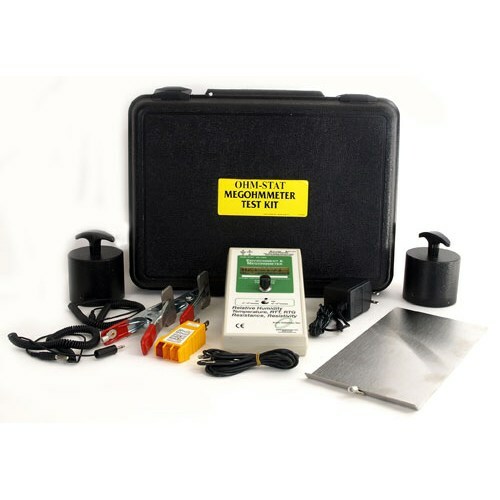 The CB-9900 Calibration Box is used to calibrate resistivity testers. This unit has a test range of 10(4) - 10(9) ohms and comes with an NIST certificate. Tests all manufacturer brands and is traced to the EOS 20/20 standards.